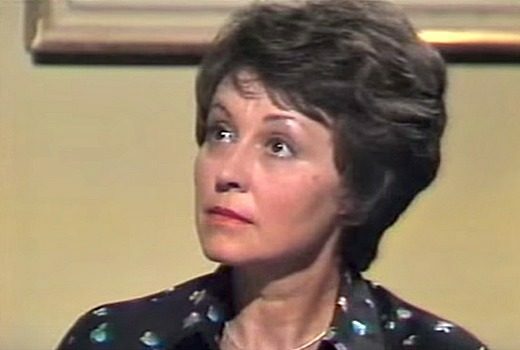 Actress Carmen Duncan, best known for Skyways, Another World & A Country Practice, has died. 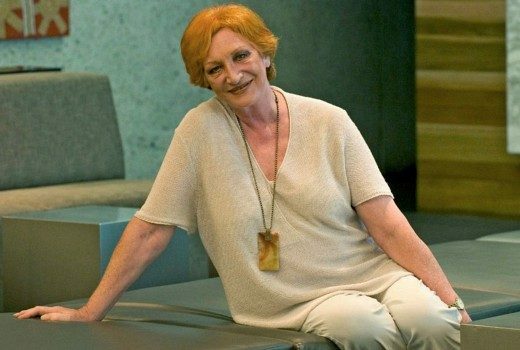 In memory of Cornelia Frances, here’s a look back at the The Young Doctors cast reflecting on the show. 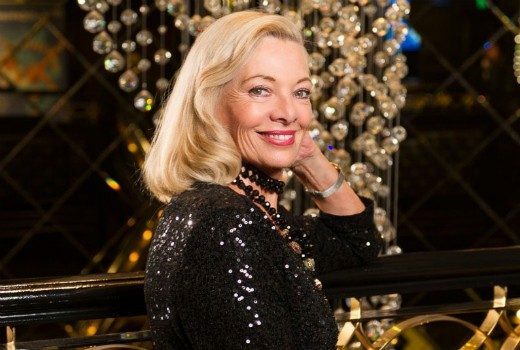 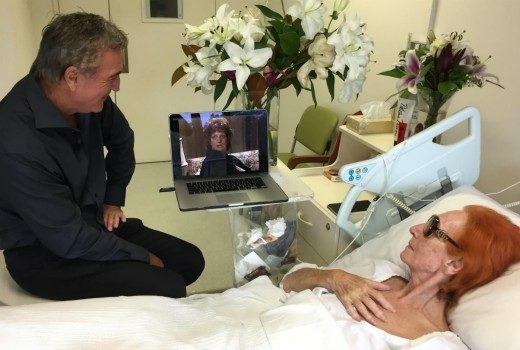 Legendary TV actress diagnosed with bladder cancer, keeps up her fighting spirit. 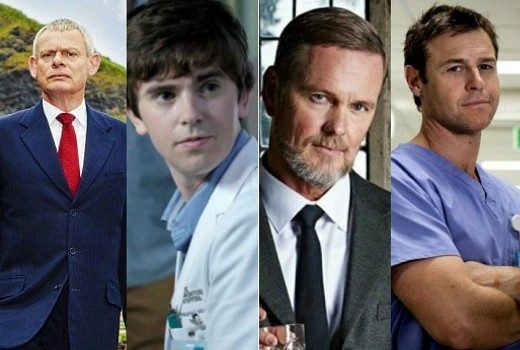 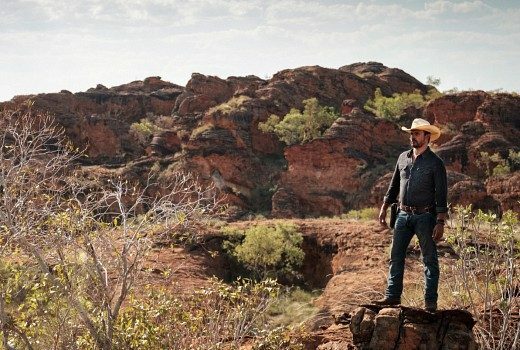 Viewers are responding to heroic lead characters who save the day, and sometimes the network. 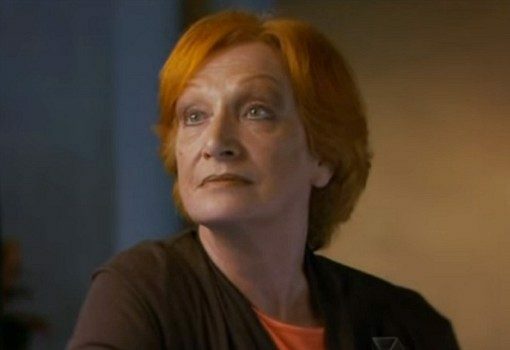 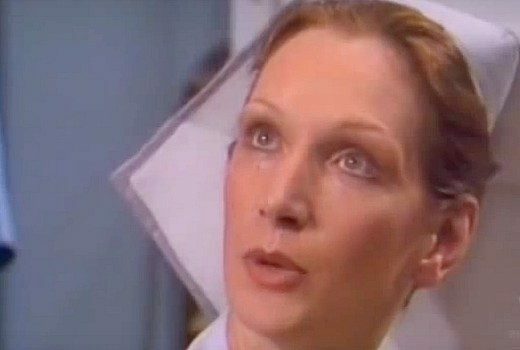 Actress Lyn James, best known for The Young Doctors, has died. 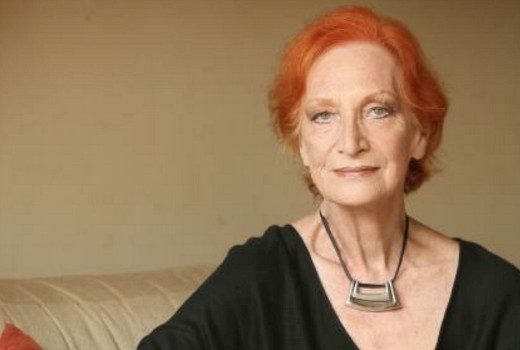 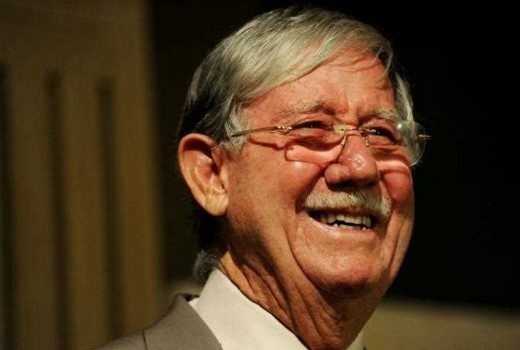 Former soapie actress, best known for Number 96 has died aged 62.